Description: Fenn Rau was a male Mandalorian who served as Skull Leader during the Clone Wars and, after the rise of the Galactic Empire, as the leader of the Protectors of Concord Dawn approximately three years before the Battle of Yavin. During the Clone Wars, he and his fellow Protectors fought alongside the Galactic Republic and the Jedi Order. 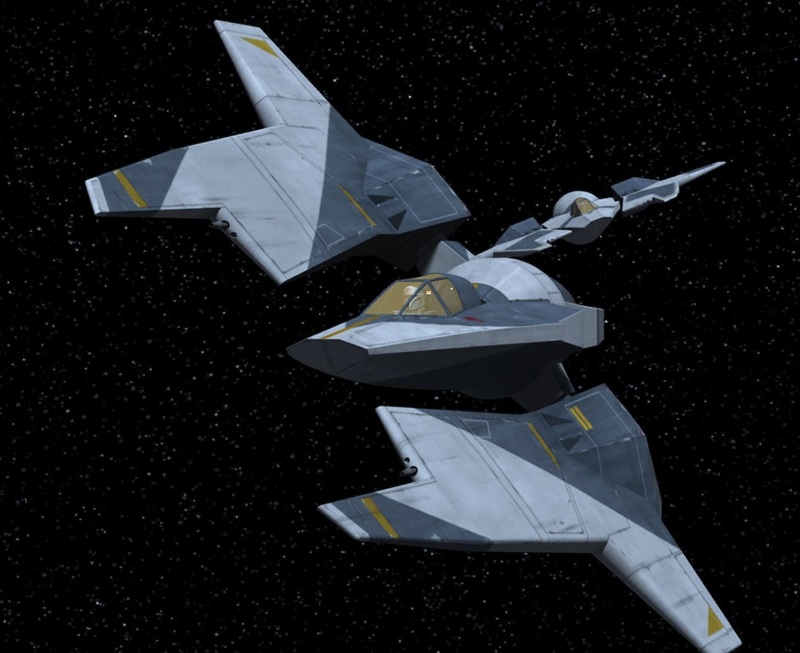 Rau supported the Republic's successor government, the Empire, who tasked him with keeping a watch over the Concord Dawn system for rebel activities. This brought him into conflict with the Phoenix Cell, when they attempted to seek safe passage through the system in order to travel to the Lothal sector. After Rau attacked Hera Syndulla's diplomatic mission, her rebel comrades Sabine Wren and Kanan Jarrus launched a retaliatory attack which ended with his capture by the rebels. In captivity, Rau ordered his Protectors not to rescue him and to give the rebellion free passage through the Concord Dawn system. For the next year, Fenn Rau remained a captive of the rebellion. After the rebellion lost contact with the Protectors, Rau was sent on a recon mission to Concord Dawn to investigate the Protectors. There, he along with the rebels Wren, Ezra Bridger, and C1-10P discovered that his nemesis Imperial Viceroy Gar Saxon had killed the Protectors. Rau was forced to work with his nominal enemies to escape Saxon and his Imperial Super Commandos. Due to his respect for Wren's devotion to her rebel comrades, Rau decided to join the rebellion. He later aided Sabine and her family's struggle against the Imperial-backed Clan Saxon. Fenn later took part in the Battle of Atollon. Fenn Rau was a fearsome warrior, skilled pilot and strong leader. As a skilled starfighter pilot, Rau was tasked by the Kaminoans with training clone troopers as starfighter pilots for the Republic military. 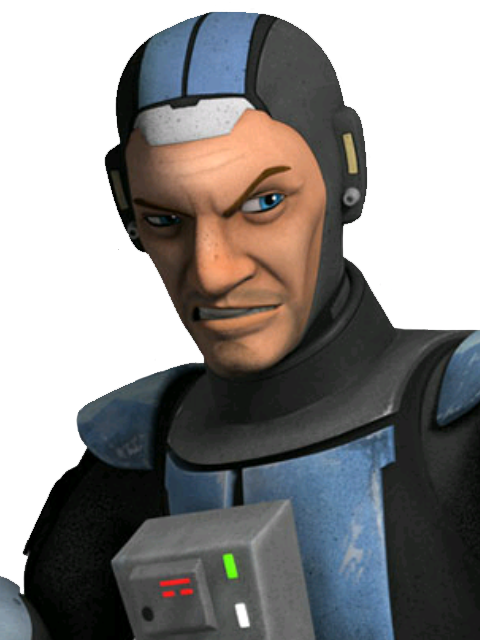 During the Clone Wars, Fenn Rau remained loyal to the Galactic Republic. On one occasion, he led Skull Squadron on an operation to assist the Jedi and Clone troopers during the Third Battle of Mygeeto; an action which he later regarded as brave and reckless. As the leader of the Protectors, he opposed the Death Watch that had seized control of Mandalore during the conflict. Due to this experience, Rau harbored a dislike for those Mandalorians who had sided with the Death Watch. Following the Clone Wars, Rau remained loyal to the Republic's successor government: the Galactic Empire. He refused to supporting the growing rebellion since he believed that it had a small chance of success against the Empire. Rau's loyalty to the Empire led him to initially deny safe passage to the Phoenix Cell and to attack a rebel delegation led by Hera Syndulla. As a hardened warrior, Rau exhibited little regret for the lives he had taken during the dogfight above Concord Dawn. After the rebels attacked his base in retaliation, Rau was so consumed by rage that he tried to destroy the rebel fleet in retaliation. Despite his hatred for the rebels, Rau was pragmatic enough to concede defeat after being kidnapped by Jarrus and Wren. Unwilling to see the Protectors lose their freedom to the Empire, he allowed the rebels safe passage through the Concord Dawn system in return for concealing his capture. Despite regarding Wren's family as traitors, Rau befriended her since they were Mandalorians. However, he refused to join the rebellion and desired the opportunity to return to his followers. Despite his ambivalence towards the rebellion, Rau hated his nemesis Gar Saxon, the Imperial Viceroy of Mandalore even more. Rau regarded Saxon as a traitor and collaborator with the Empire. This hatred for Saxon, coupled with his respect for Wren's devotion to her non-Mandalorian rebel comrades, ultimately led Rau to decide to join the rebellion. Fenn saw potential in Sabine as a leader who could unite the Mandalorian people under the banner of the rebellion. Despite Sabine's self-doubt and fears, he refused to give up on her. He was also familiar with the history of the Darksaber and its significance to Mandalorian history and politics. Rau's respect for Sabine led him to outfit her with Mandalorian vambraces. 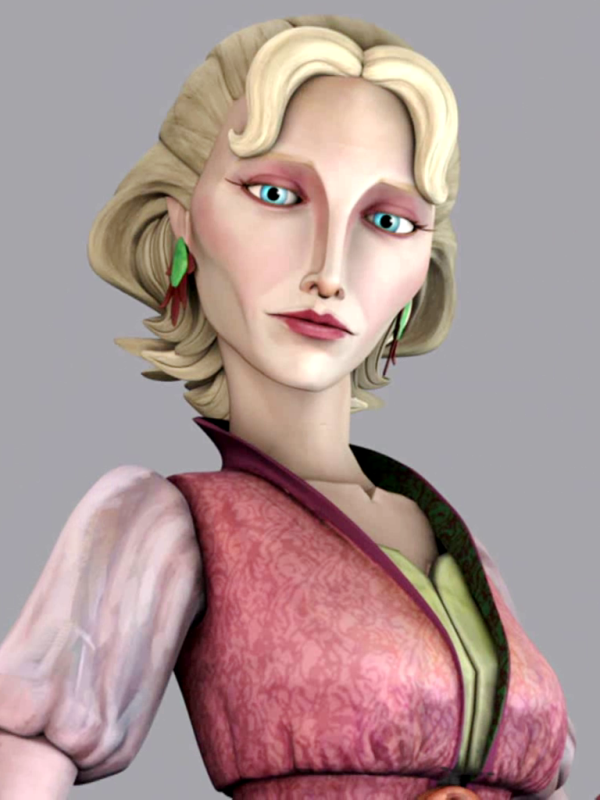 Rau later played a pivotal role during the mission to Krownest by retrieving Ezra and Kanan's lightsabers and helping the Wrens and rebels defeat Gar Saxon's forces. He complimented Sabine as a strong leader and warrior who had regain the respect of her clan. Fenn also regarded Saxon as a traitor to his kind and a dishonorable murderer. Fenn Rau's respect for the rebels and Sabine led him to aid them during the Battle of Atollon. Rau's opposition to the Empire and Clan Saxon led him to take part in a mission to rescue Alrich Wren and to destroy an Arc Pulse Generator. 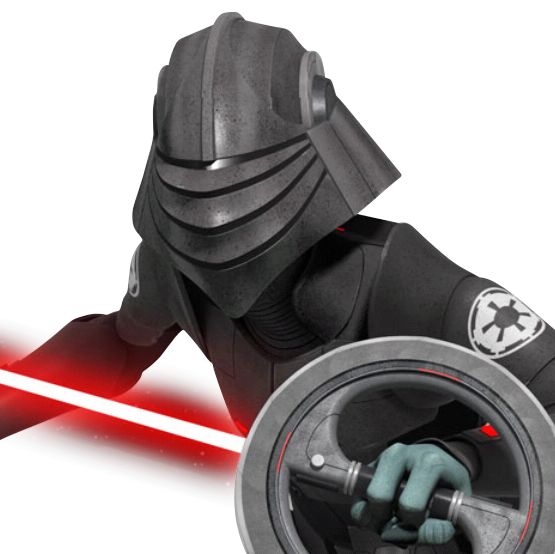 He and Bo-Katan recognized Sabine's potential as a leader and military commander. 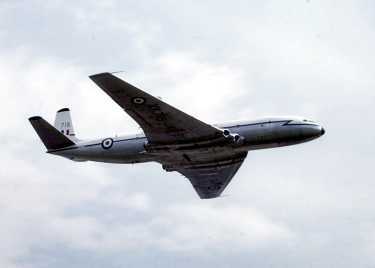 Fenn Rau was a skilled pilot and an experienced leader. These qualities earned him a place as an instructor for the Republic military and later as the leader of the Mandalorian Protectors. He also commanded a squadron of Fang fighters and personally trained all the pilots. In addition to his piloting skills and knowledge of Mandalorian vambraces, Rau was an excellent strategist and was highly skilled in unarmed combat. Fenn Rau's armor included Mandalorian vambraces, a tactical scanner, and a jetpack. Rau wielded dual WESTAR-35 blaster pistols..
Stats by FreddyB, descriptive text from WookiePedia.